Brightness up to 18000mcd, a resistor for 12V operation is included. 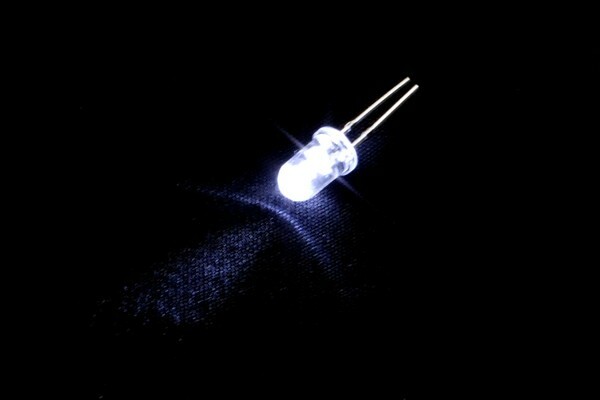 The LED is very bright and features great build quality. Important: The required 470 Ohm resistor for 12V installation is included!